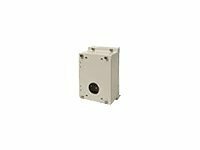 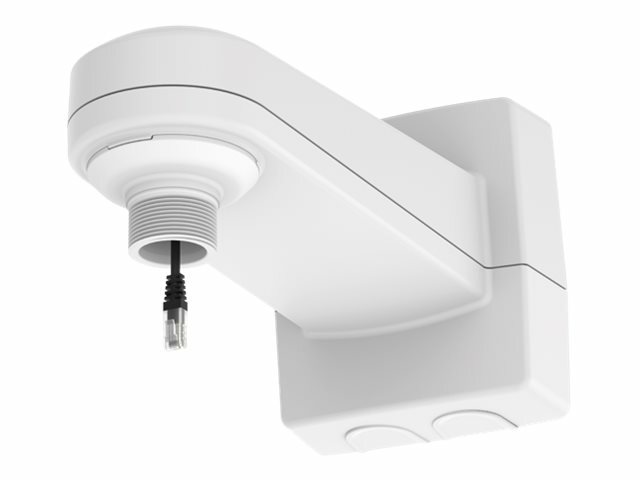 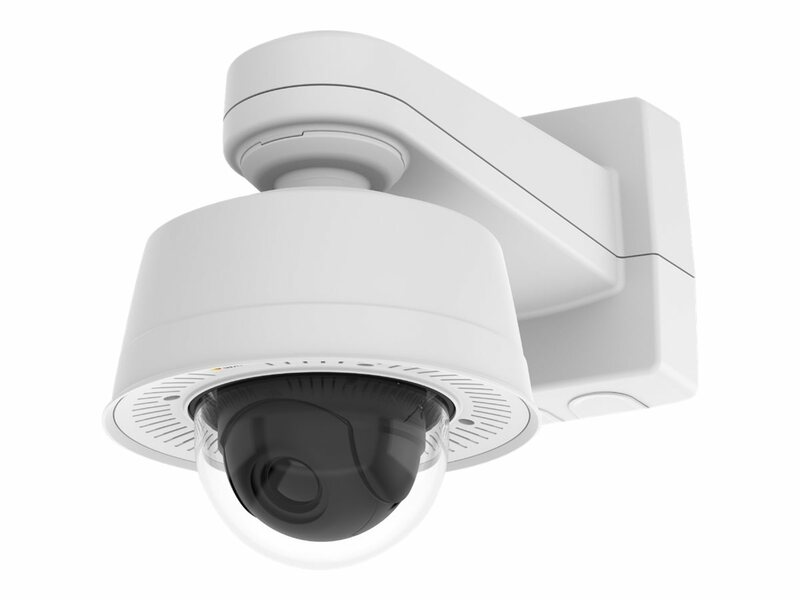 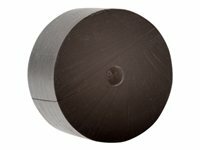 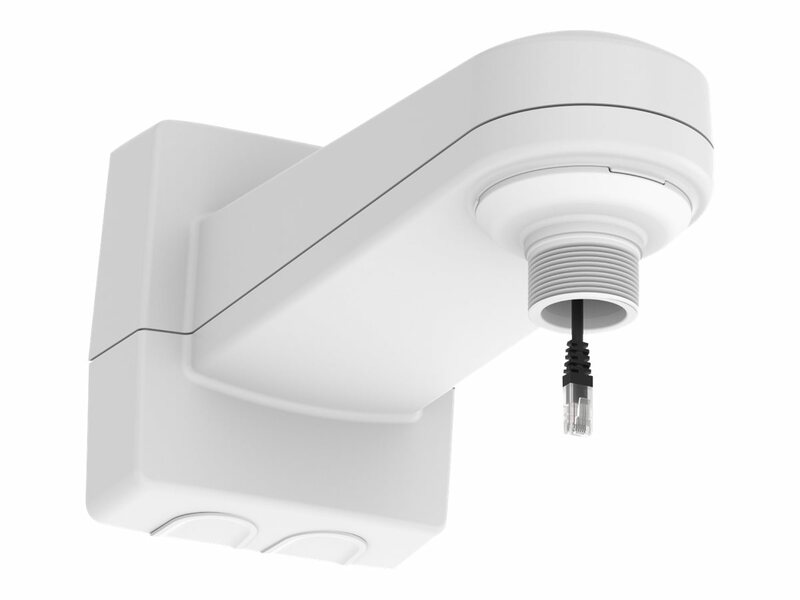 Designed for fixed dome cameras, AXIS T91H61 wall mount accommodates and safely protects accessories inside the mount. You can connect the power and data quickly and easily thanks to the built-in RJ-45 cable with connector. 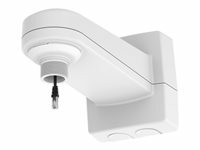 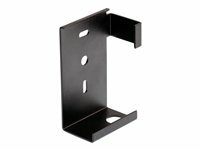 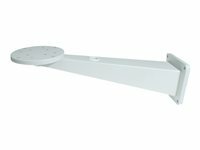 The wall mount is designed to be impact- and weather-resistant (rain, dust and corrosion), and it is suitable for all environments both indoors and outdoors. 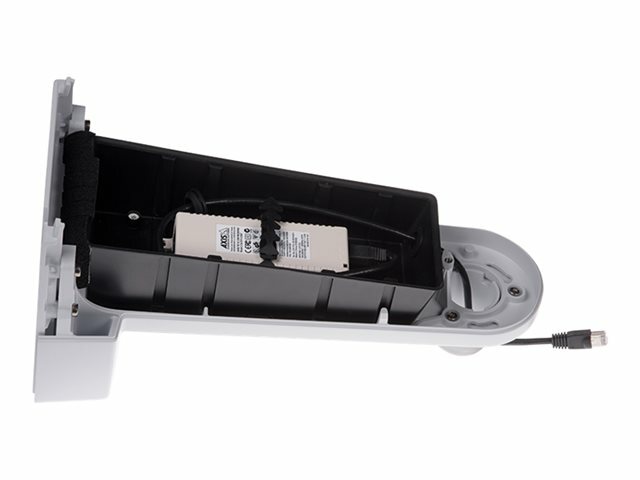 You can mount it on poles and corners.